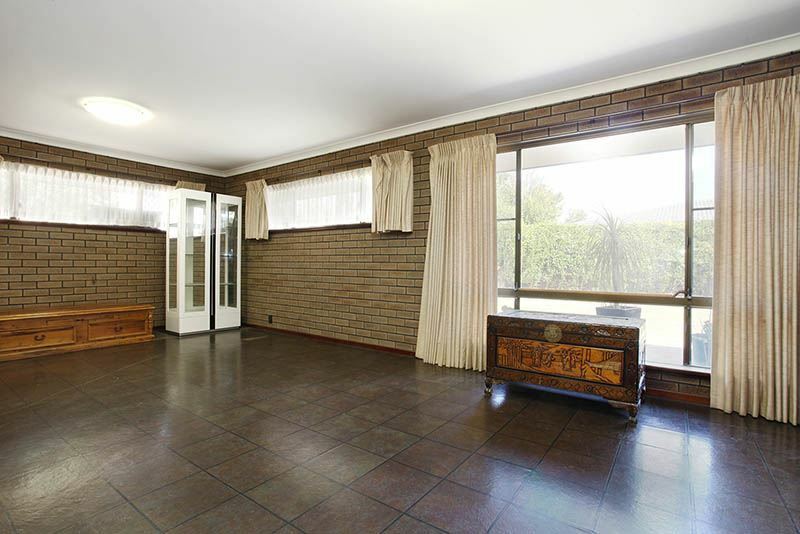 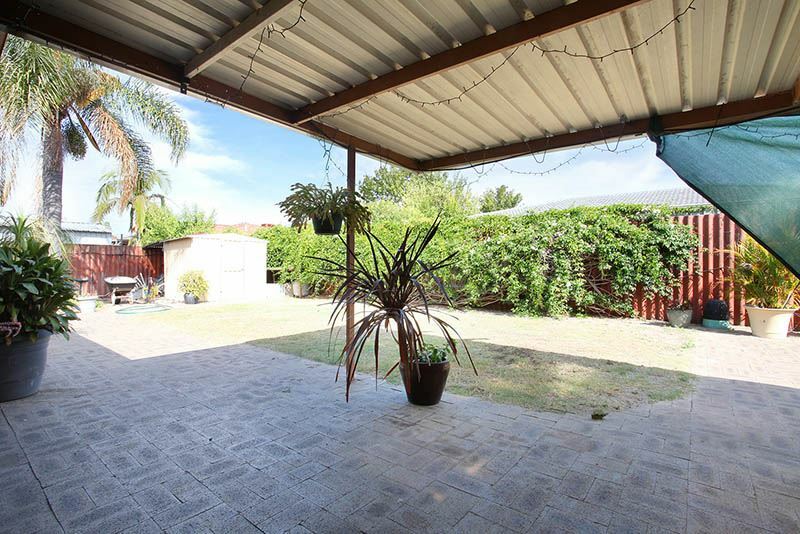 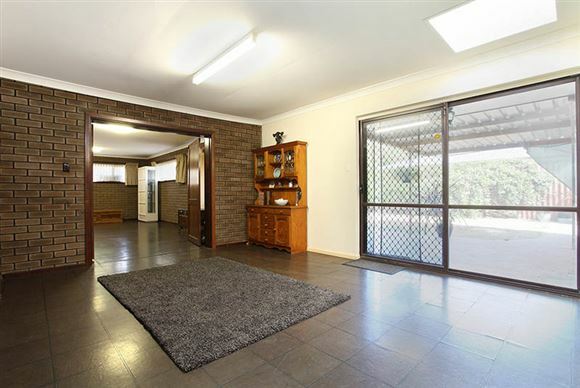 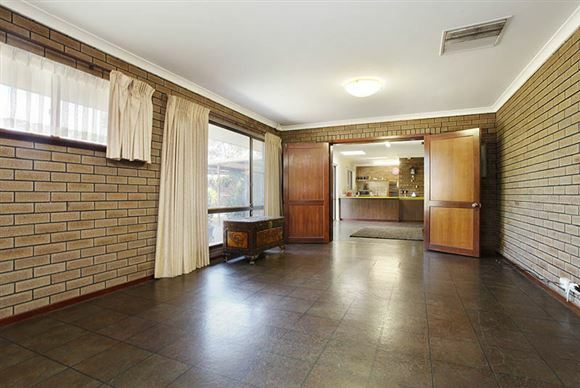 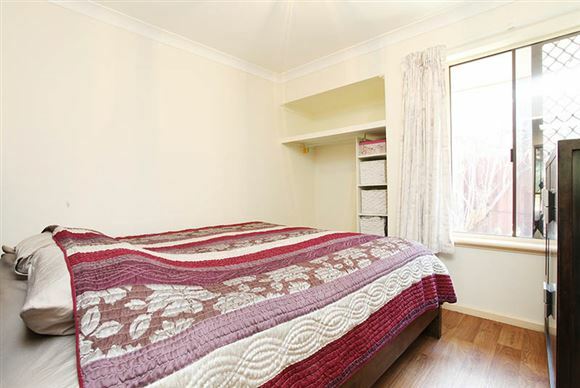 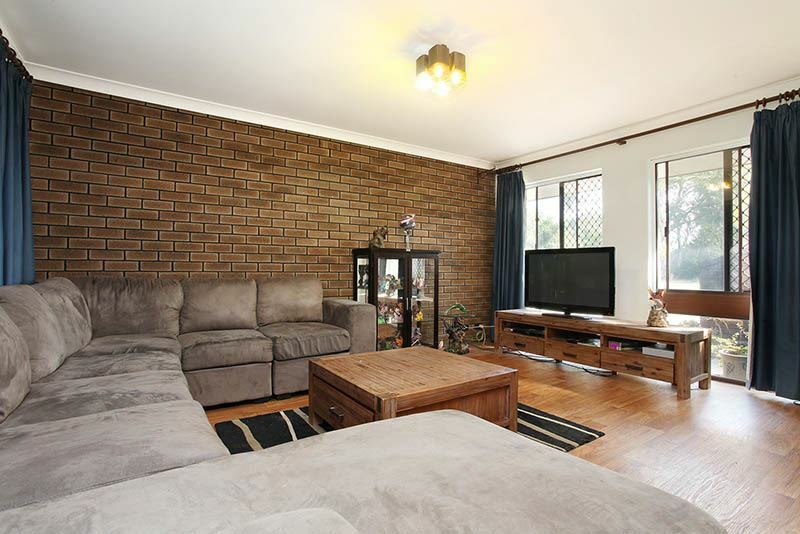 Designed with the young and growing family in mind, this spacious 3 bedroom 2 bathroom home is located in prime location with the Noranda shops, public transport, schools, parks and reserves all close by. The home has been maintained well over the years and the layout of the home is perfect for a growing family with great extras like two large living areas and a large backyard. 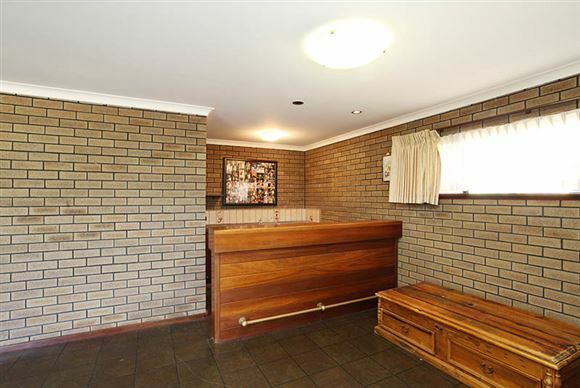 This family home has unbelievable potential and is waiting for you to add your personal touch to it. 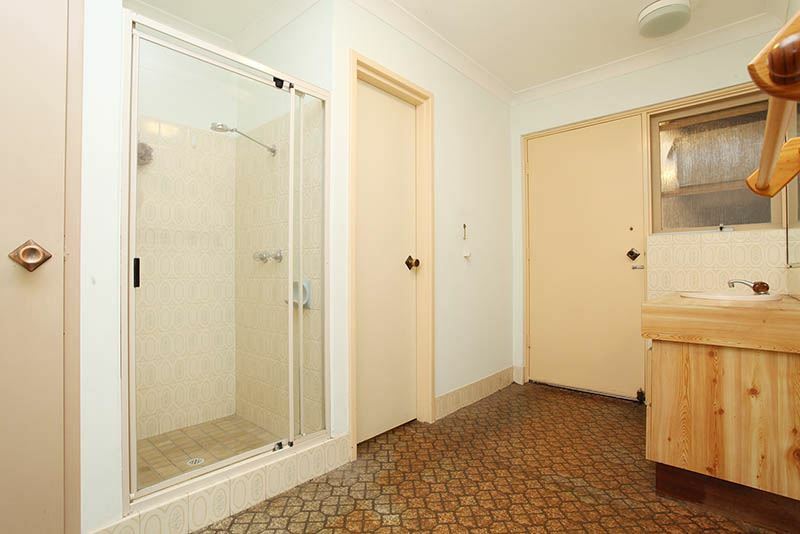 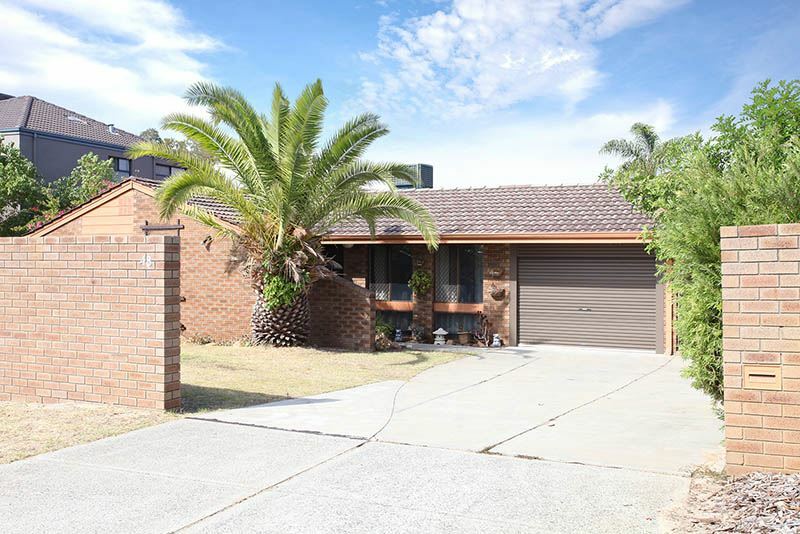 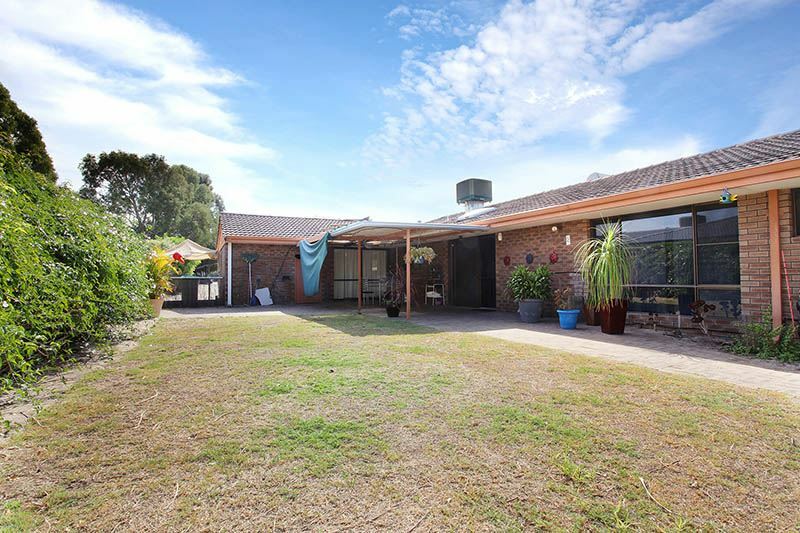 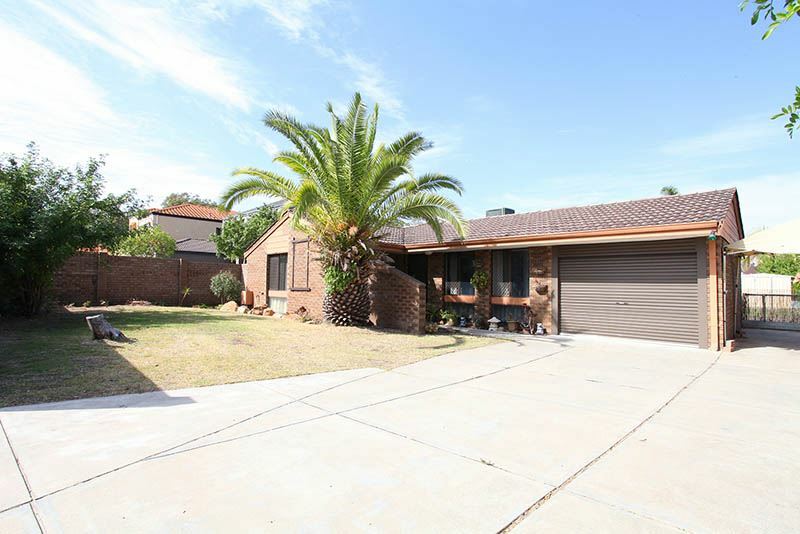 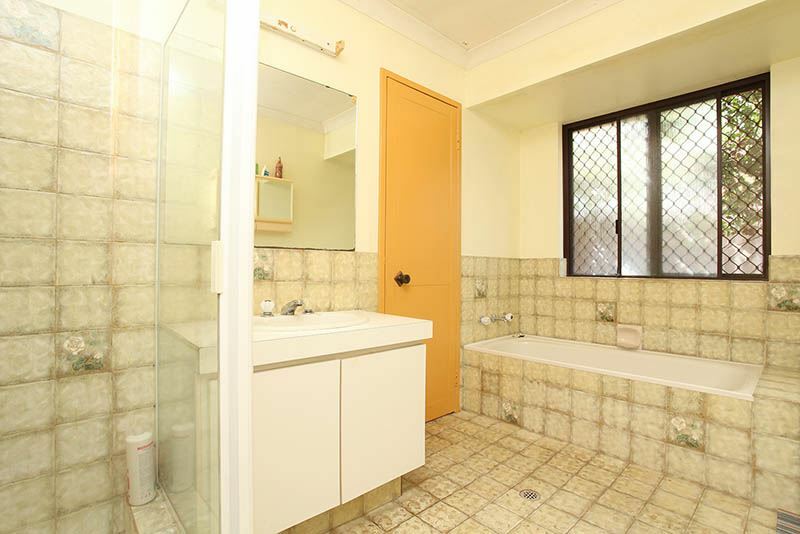 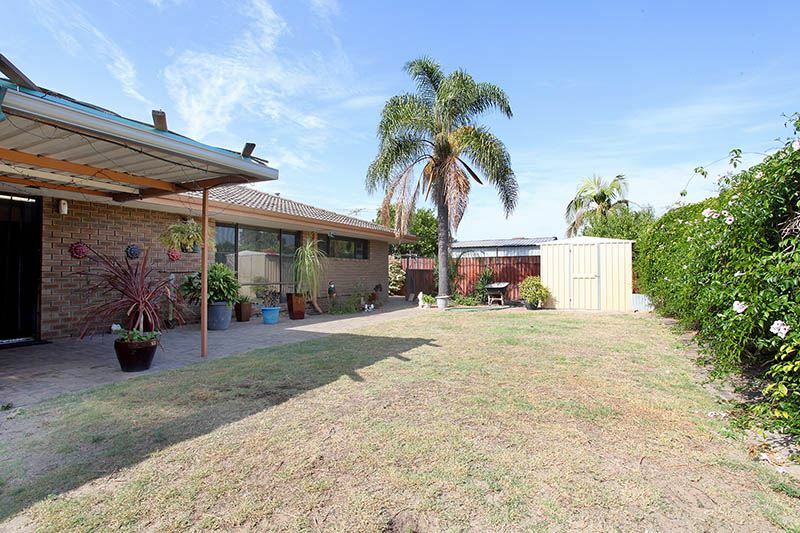 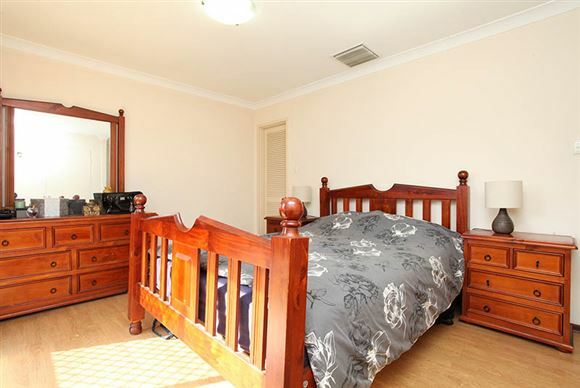 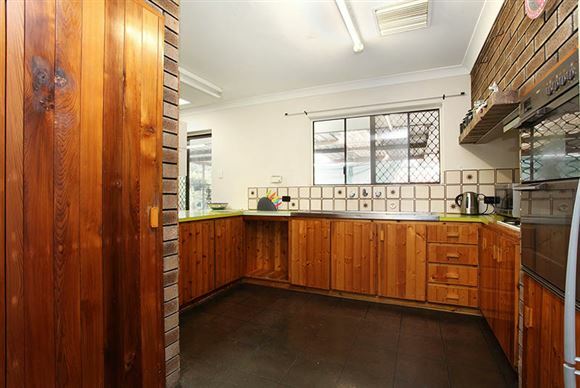 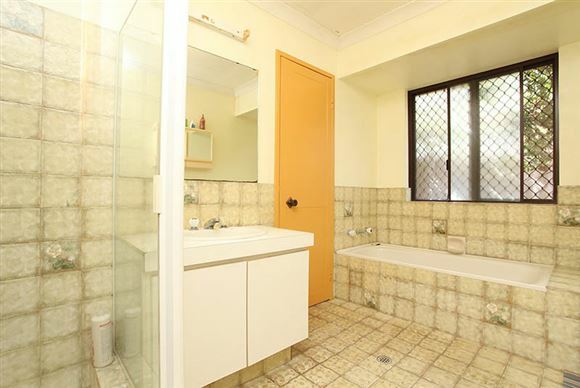 If you are looking at renovating and turning this home into a magnificent Noranda home than this is the one you have been looking for. 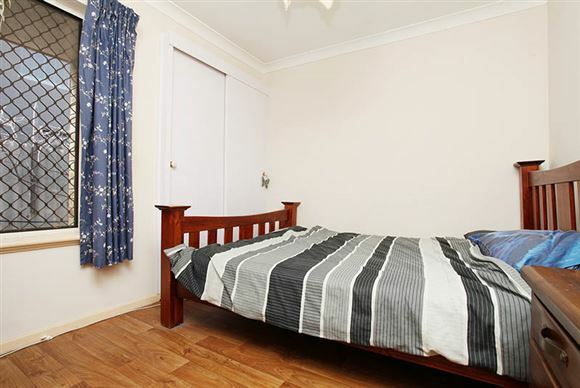 You couldn't ask for a better location and on Ivory Street you will have it all.